With the World Cup Series having started in Miami and ended by January 29th, it is simply the beginning of several regattas that would be held through the year, with Biograd next on the list. The main aim of the series is to help sailors prepare for the kind of competition they will face at Olympic levels. 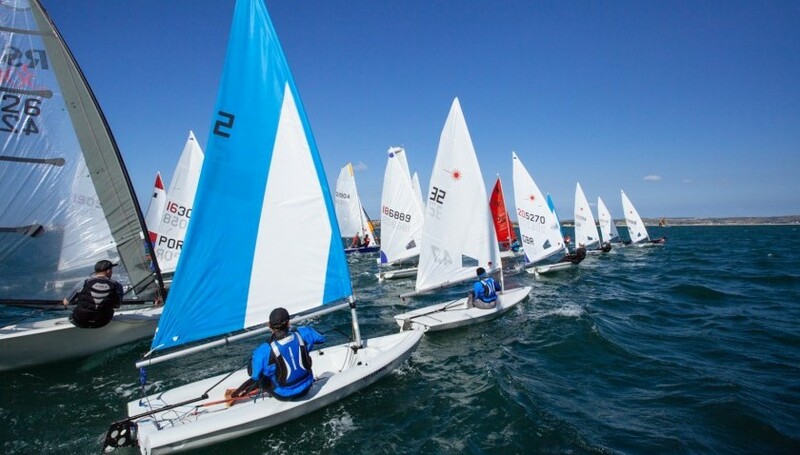 Hence, no matter what category of sailing event one participates in, there are several events designed in this series to help expose sailors to the structure as well as quality of competition they would face at the pinnacle of all international regatta events. The vision of this series has been fine tuned for this year. The overall goal is to match the experience that sailors get at the Olympics. Changes were found from the first leg itself, where events offered different opportunities and helped elevate different aspects of the events. One of the changes that were apparent was a reduced schedule this year. In 2016 there had been a total of six events, but the class schedules in the events were not well synchronized. There were problems with funding and logistics as well. This year there were three main events which helped to match up to the level of activity as is expected at Olympic levels. There were many races designed in these events that matched to experiences that sailors had in the Olympic Games last year. There were no lay days included as is found in the Olympic Games. Every class has a ten or a twelve race opening series as is found in the Olympic Games. 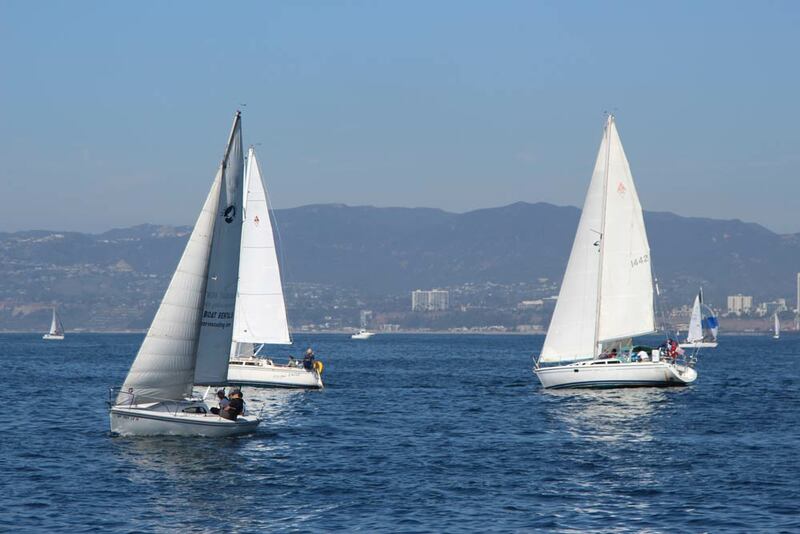 There were several other changes incorporated in this regatta. For instance, the entry quotas used to be larger in the past events, but this year the quota was made to match to the Olympic Games as well. Hence, sailors were able to get an apt practice to develop their skills for Olympic competitions.